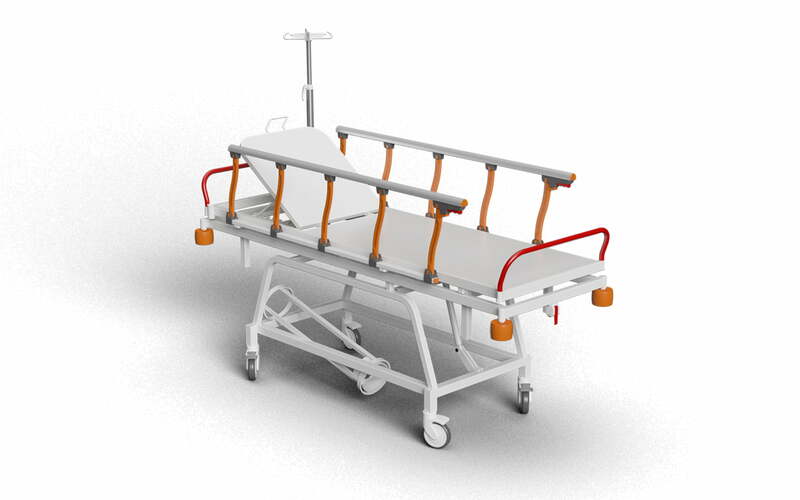 TRINODAL’s general purpose strecther designed to cover basic requirements of caregivers and patients’ comfort. 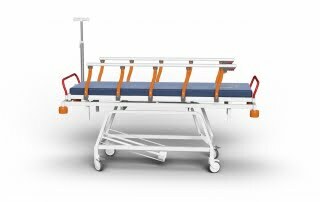 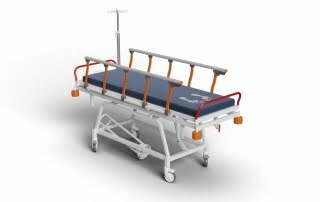 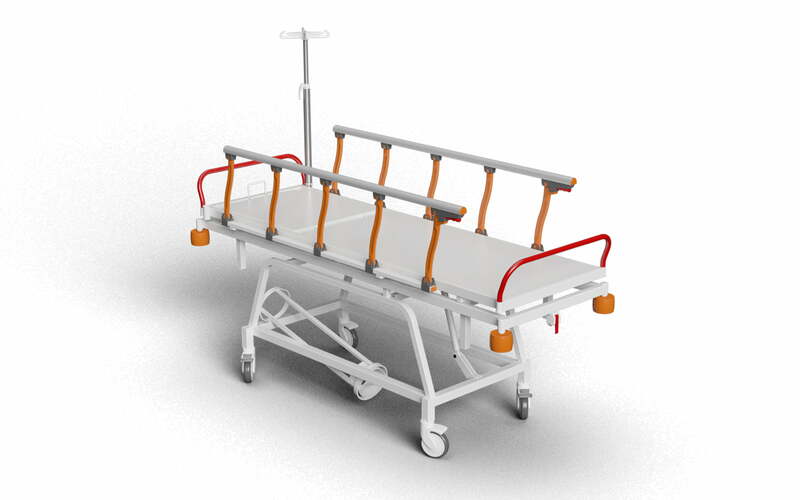 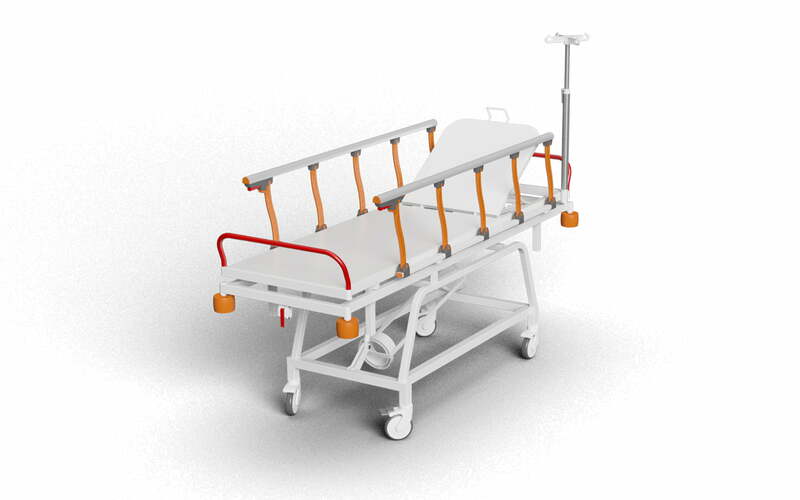 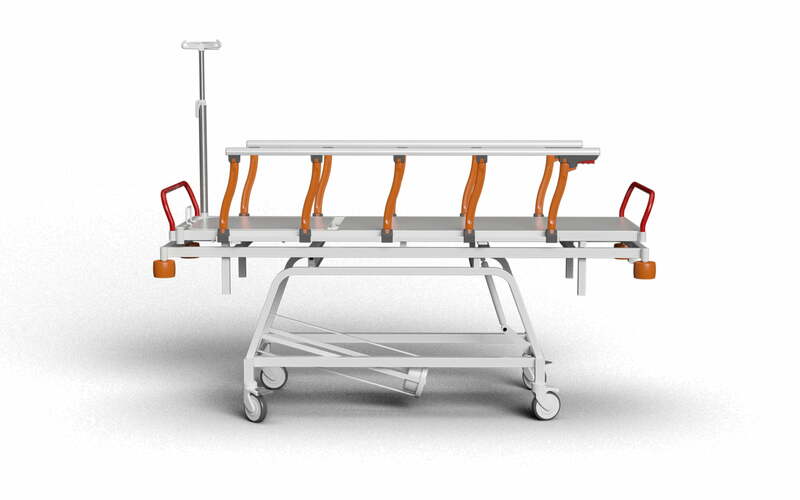 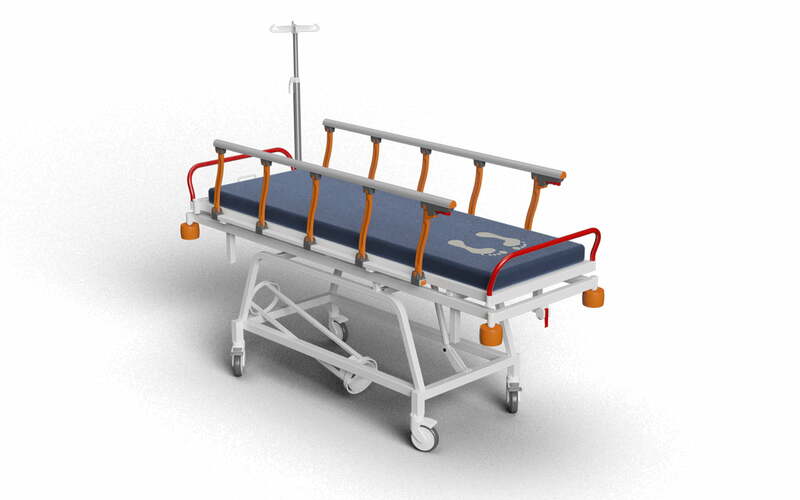 It has an adjustable headrest and trendelenburg with its collapsible side rails, oxygen bottle support, four corner bumpers and stainless steel IV pole plus cross lockable castors. 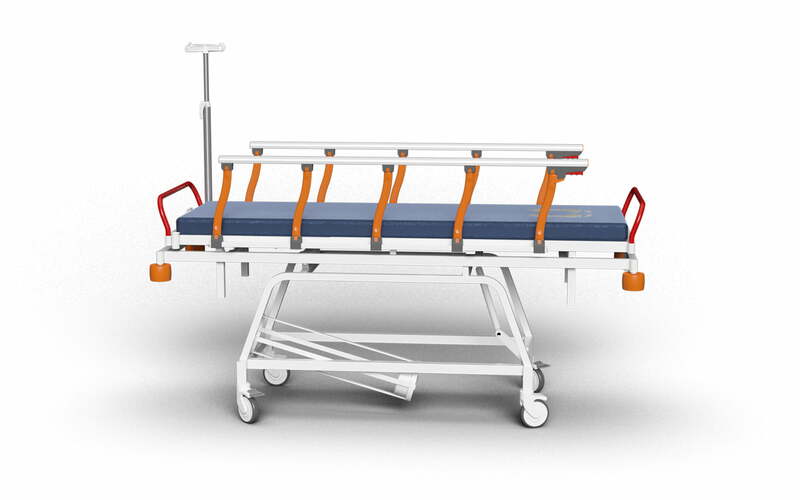 Standart weight capacity: 210 kg.